As heads of government and their entourages convene in Canberra today for the COAG meeting, Croakey has compiled all the critical briefing materials. The Federal Government has asked the Australian Law Reform Commission to report back by next December on law reforms that could help to address the over-incarceration of Aboriginal and Torres Strait Islander people (see the draft terms of reference). The Government notes there are many other reports and inquiries the Commission can draw upon. 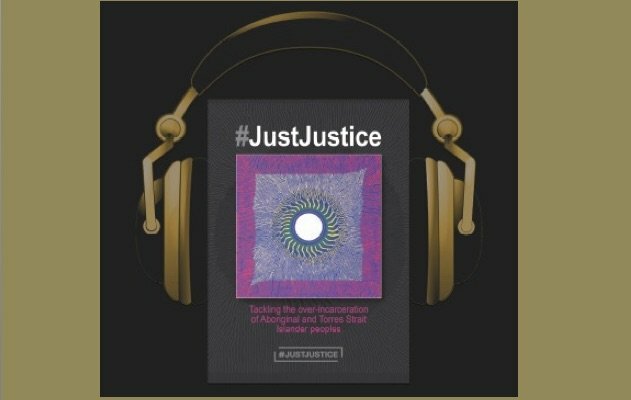 To this list we add the new #JustJustice book which contains a wealth of strengths-based ideas from Aboriginal and Torres Strait Islander people and organisations for wide-ranging and holistic approaches. Download your free copy here. The latest inquiry should be no excuse for delaying action. 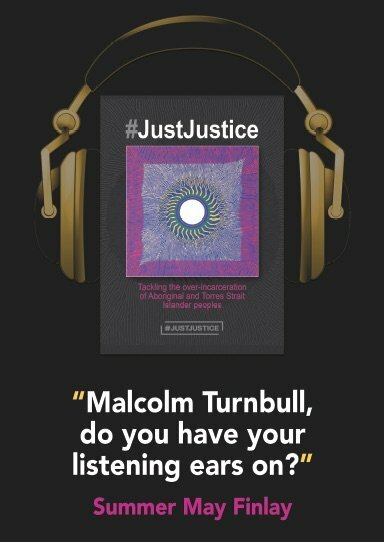 The Change the Record Coalition is urging Federal, State and Territory Governments to show leadership at COAG, and commit to developing national justice targets, focused on both violence and incarceration rates, and a nationally co-ordinated whole-of-government approach. It is not only in the area of #JustJustice that whole-of-government approaches are needed to encourage health in all policies. 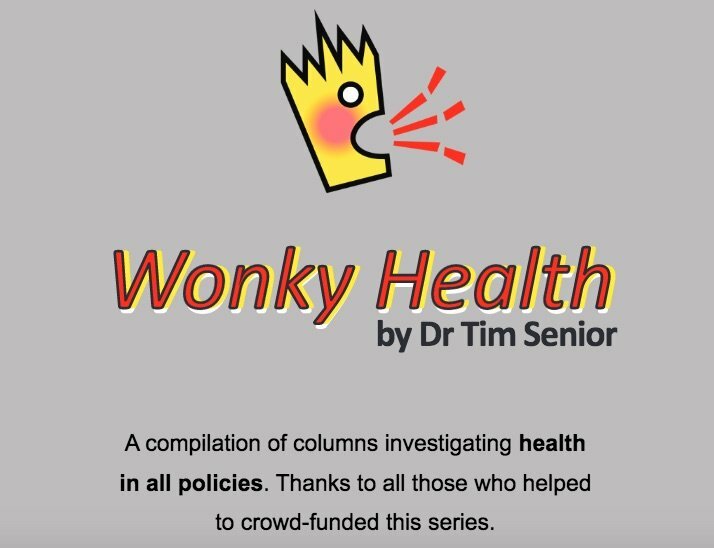 Dr Tim Senior’s #WonkyHealth will give COAG participants many insights into the importance of health in all policies and why governments need to develop new ways of working. Download a copy here and send it to your MPs. It is a safe bet that every single item on the COAG agenda will have implications for the community’s health and wellbeing. Every leader in that COAG room has the potential to be a Prime Minister or Premier for Health (to misappropriate the words of Dr Tim Senior and Professor Sir Michael Marmot, see p. 5). 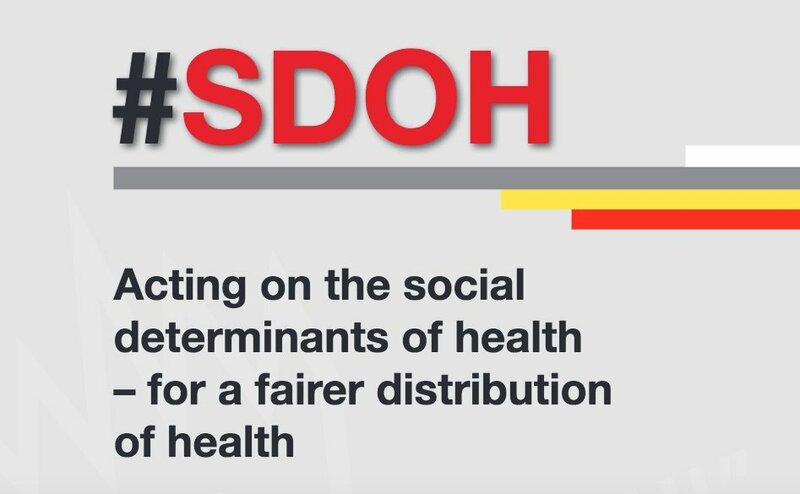 This selection of articles on the social determinants of health was released to mark the 57th Boyer Lecture series by Marmot, the President of the World Medical Association, Director of the UCL Institute of Health Equity and a leading researcher on health inequality issues for more than four decades. Perhaps it could be given to every new MP as part of their induction. Download a copy and send it to your local reps. The Prime Minister is “talking rubbish” on climate change, according to a headline at The Guardian Australia today, which pretty well encapsulates Australia’s utter failures in public policy on climate change. Of course, he is far from Robinson Crusoe on this. For those at COAG who do “get” the urgent necessity for climate action, there is plenty of background briefing in our climate and health articles.